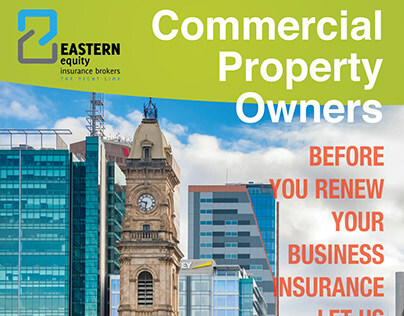 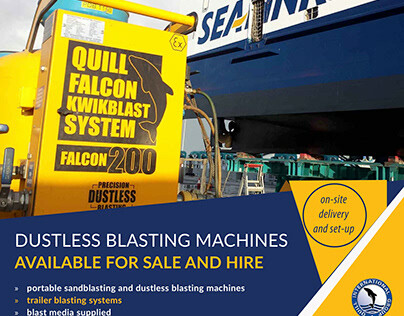 Copywriting, website content writing, social media, brochure, flyer and leaflet design. 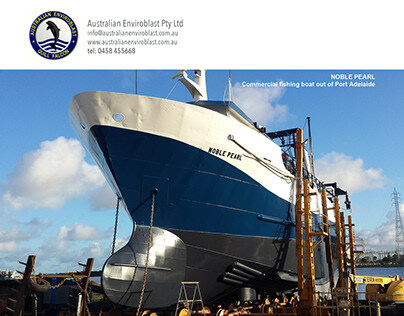 Handcrafted in Adelaide. 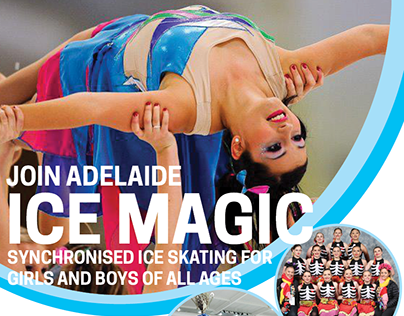 A3 Poster for Adelaide Ice Magic. 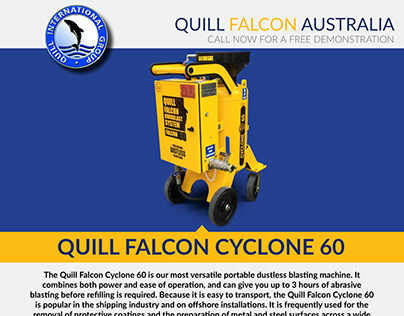 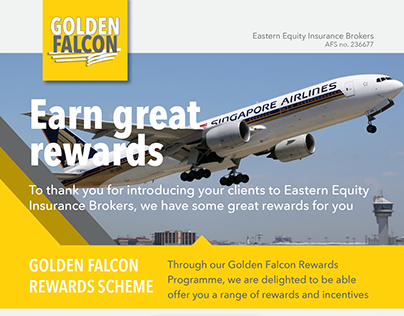 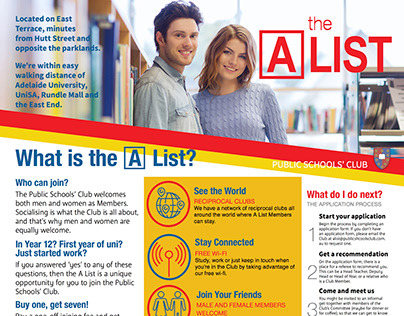 A4 digital flyer for email direct marketing campaign. 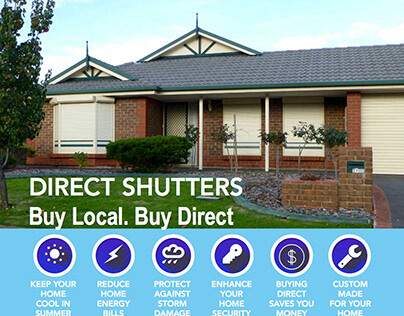 A4 marketing flyer for Direct Shutters in Adelaide. 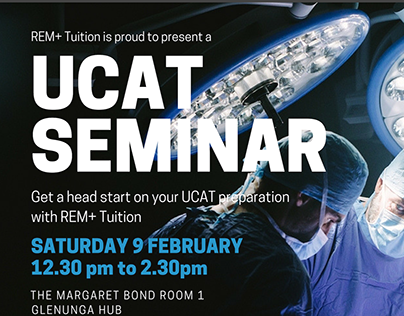 A4 flyer for REM+ Tuition in Adelaide. 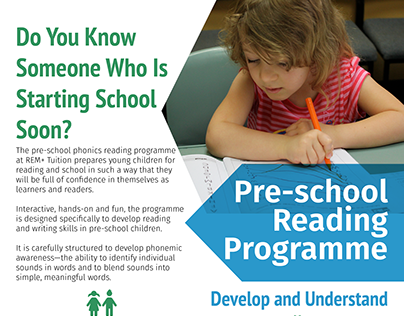 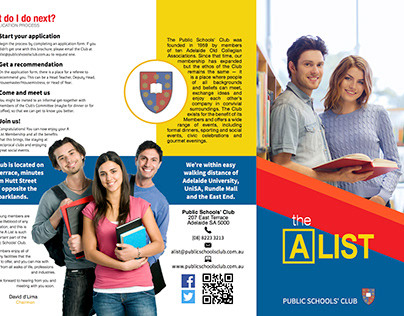 A4 Flyer for the Public Schools' Club in Adelaide.